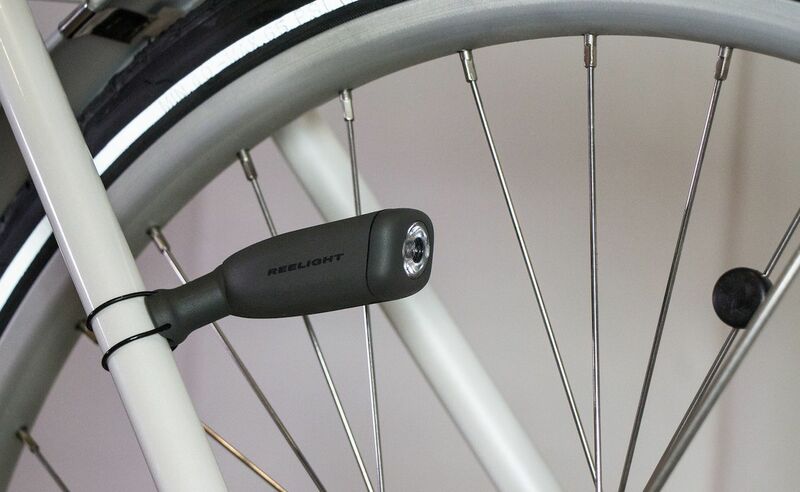 Be seen everywhere in an eco-friendly way with the ReeLight CIO Battery-Free Bike Light. 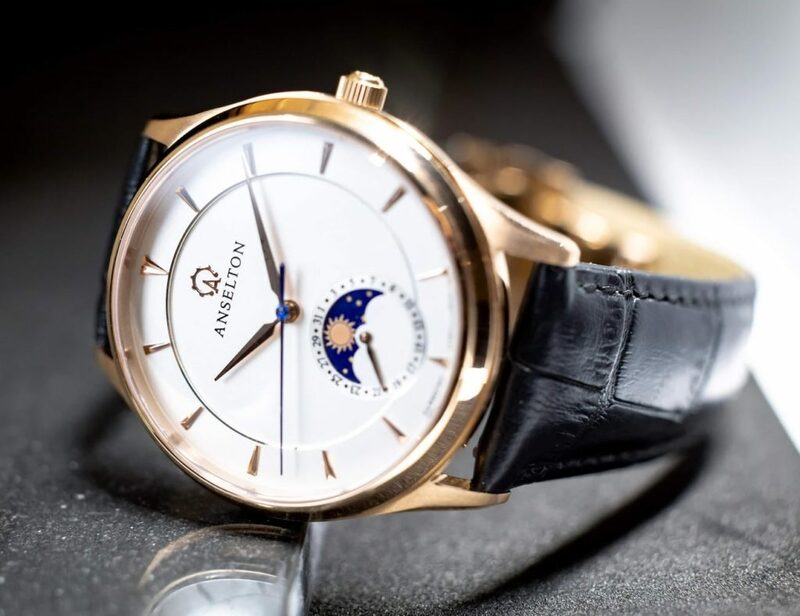 This incredible system uses magnetic energy. 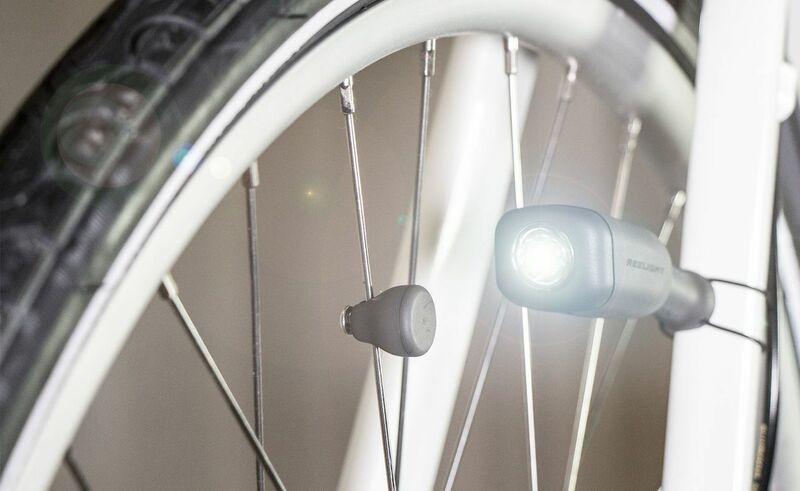 Be seen everywhere in an eco-friendly way with the Reelight CIO Battery-Free Bike Light. 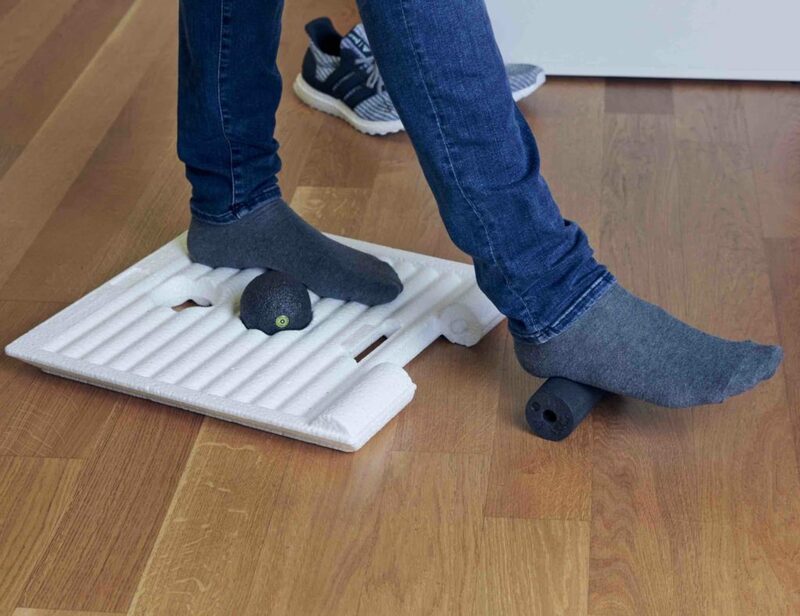 This incredible system uses two parts to make the lights work. 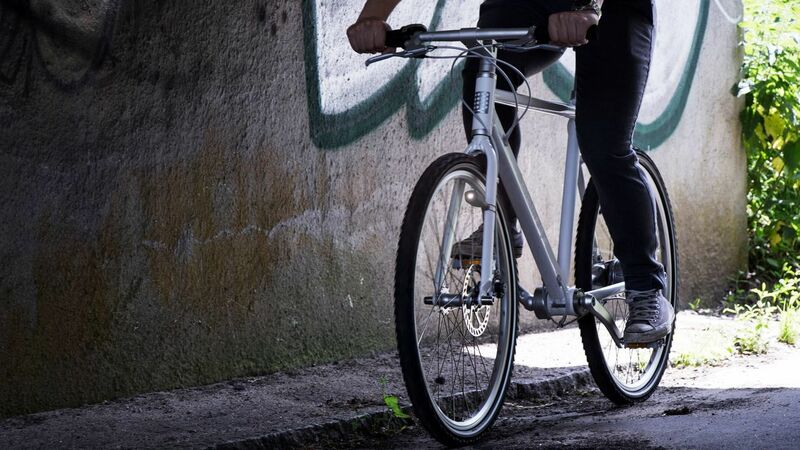 First, the light itself attaches to your frame with the ReeMount™. 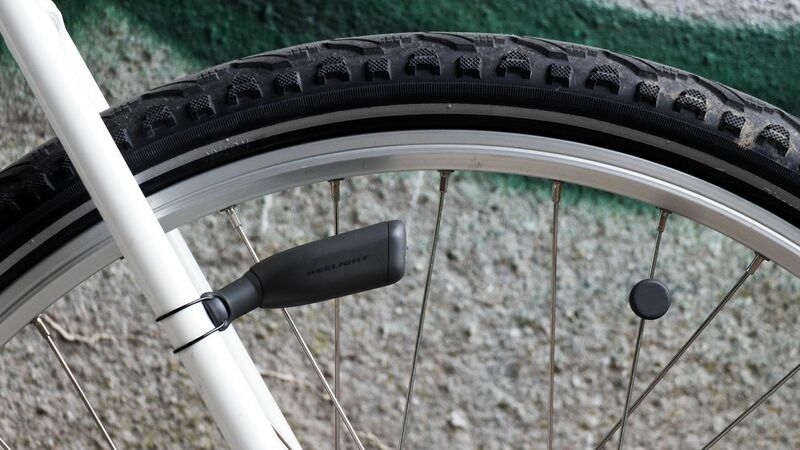 Another module attaches to the spoke on your wheel. 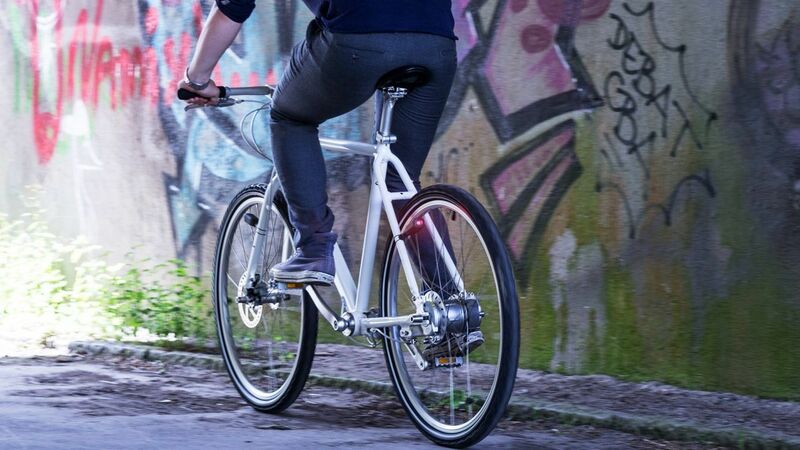 As you cycle, the CIO lights connect with their respective magnets. The result is the self-powered light. The CIO Light employs this magnetic energy to produce a flashing mode. 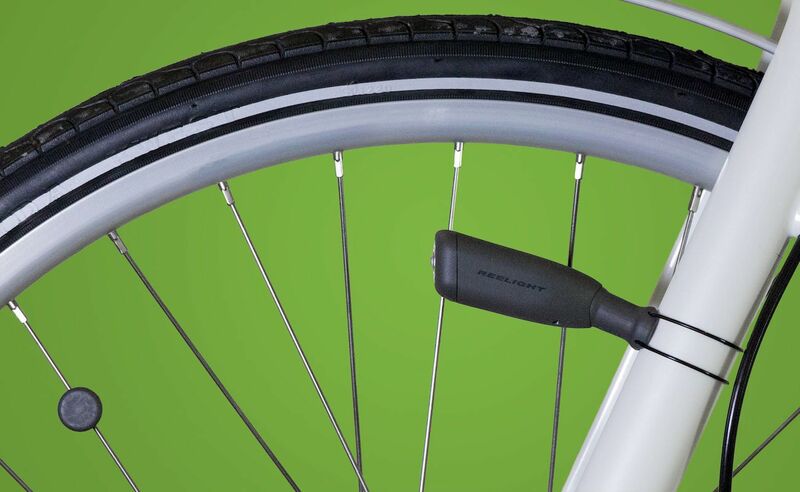 Drivers and other cyclists alike will always be able to see where you are for maximum safety. 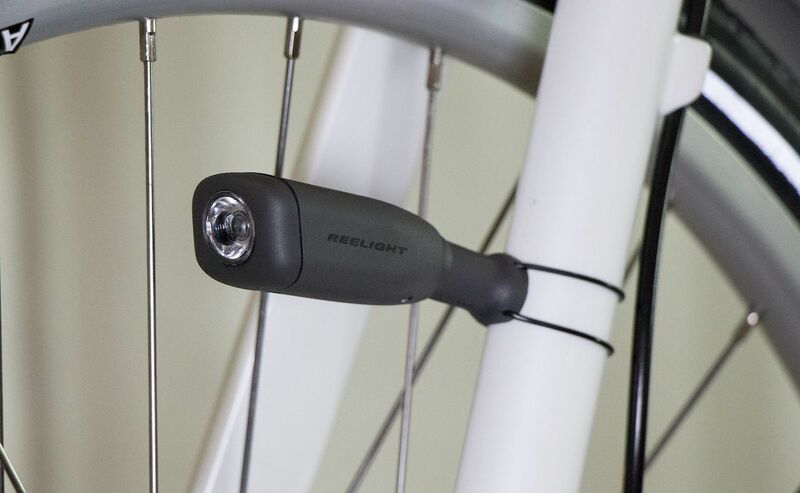 In addition, when you stop or brake, the CIO ReePower™ backup light will continue to flash for two minutes to ensure you’re visible. 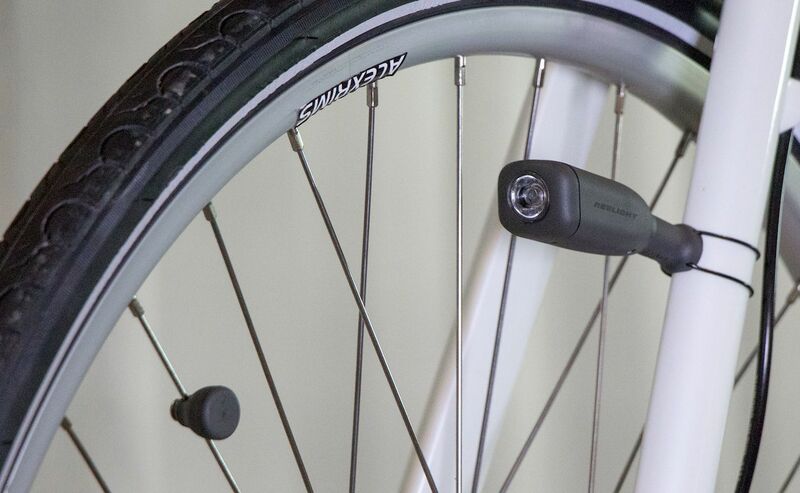 Totally waterproof, the CIO Light is easy to attach with the patent pending mounting system. 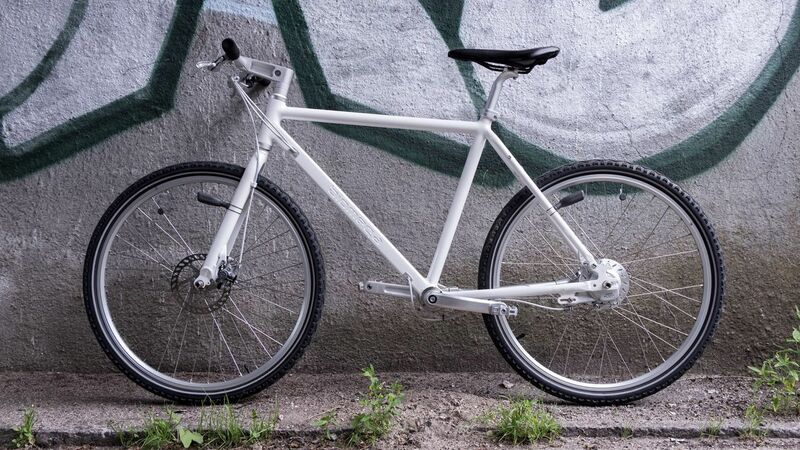 You can also effortlessly move it from bike to bike which is great for city bike rentals or people using multiple bikes.